The dress is courtesy of Eshakti. All opinions are my own. Has it ever happen to you that sometimes you see a dress, or fashion item, and think, "it would be perfect if it were shorter" or "it would be perfect if it had sleeves"? That happens to me all the time, but years ago I was introduced to Eshakti and I fell in love. 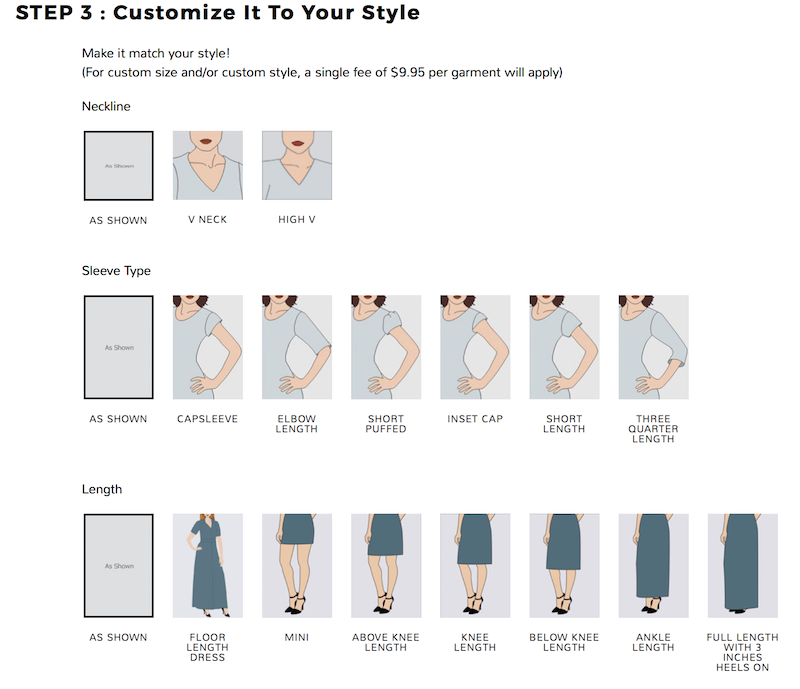 Eshakti lets you choose those small details that can make any dress the perfect dress for you, and now you can even choose the type of fabric that you want on their designs. So whether you need a dress an everyday dress, one for work, for the holidays, or for a formal event, visit Eshakti and customize your dress, or fashion piece, to YOUR liking . The dress I have on is called the Tulip Dress for obvious reasons, the front has an elegant tulip opening that makes the dress more than a basic LBD— it is an elegant fashion statement. That's what caught my attention and to be honest, I'm in LOVE with it. 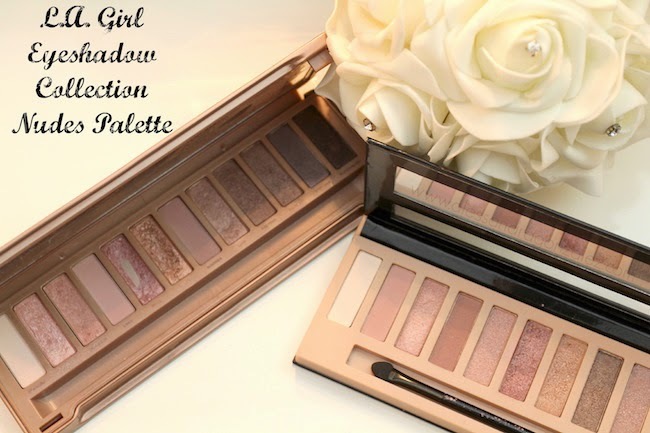 It is perfect for the upcoming holiday parties!